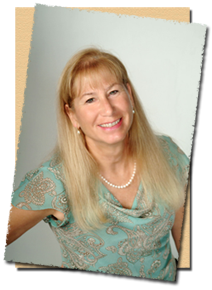 My name is Martha Kulig, and I have been in practice as a psychotherapist for 30 years. Since 1988, I have been active as a Licensed Clinical Social Worker. I have a broad range of experience in treating a wide variety of mental conditions. Please contact me through Email or phone to schedule an appointment today at one of my two office locations.